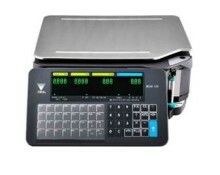 The SM 100 Scale Printer from Digi increases throughput of counter transactions with speedy weighing and printing operation. 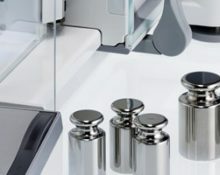 Its robust yet sophisticated appearance looks good on counters in modern stores, providing added value for your store operation. 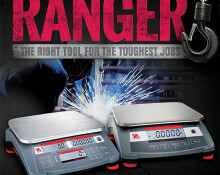 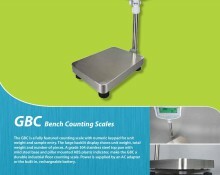 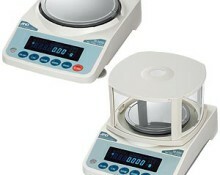 The GBC Bench Counting Scale makes inventory and stock taking simple. 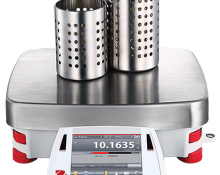 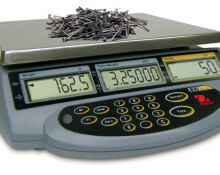 Counting scales can offer incredible benefits to any stock taking or annual inventory counting tasks.Counting scales can enhance production and human error in counting is virtually eliminated. 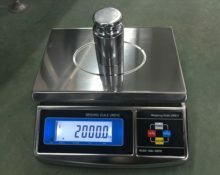 Parts counting scales are normally used in warehouses , factories , hardware stores , paper plants , pharmaceuticals , plastics , electronic and automotive industries.